Well, to begin with, you’ll look great with a mustache. It adds stature to the upper lip and its something to chew on when you’re nervous or upset. The handles alone are worth the time and energy it takes to grow a mustache. 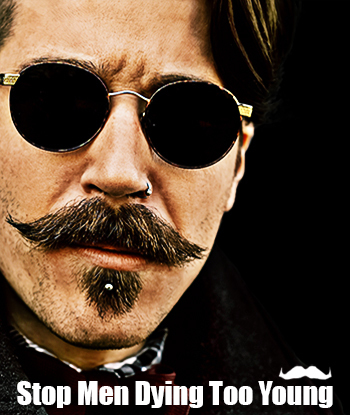 Most of all, in November mustaches, show your support for men’s health. 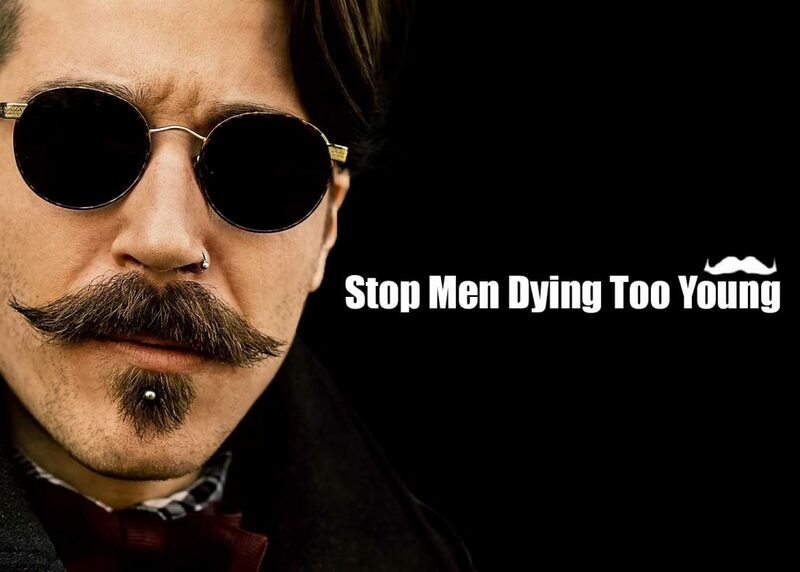 There are too many young men dying and the Movember Foundation is doing something about it. They support over 1200 men’s heath projects around the world. Projects that can save men’s lives. So, get hairy this November to show your support for men’s health and the Movember Foundation. Take a bit of time to grow a mustache and maybe even give a bit of cash to help men live longer, happier lives. Host an event. That could be a lot of fun. Most of all, take care of yourself for all those who care about you. Check out the Movember Website. Get involoved! Make a difference! I am on it! Opened my fundraiser account and growing a mustache! Cool, Jose. I am sure it will turn out to be a great looking mo.